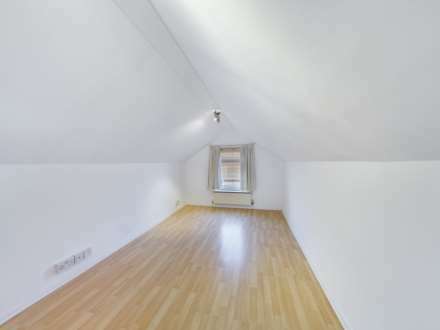 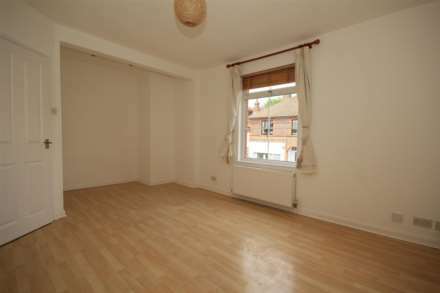 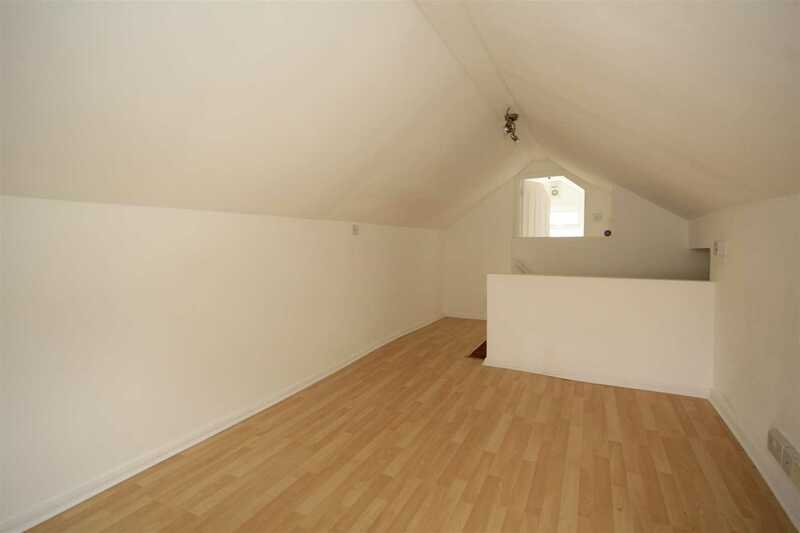 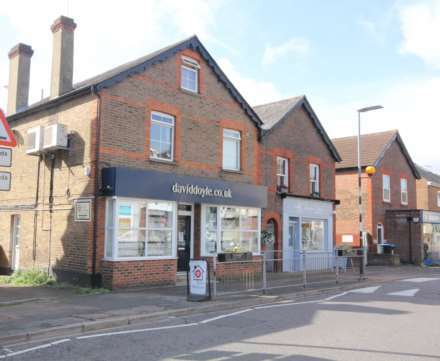 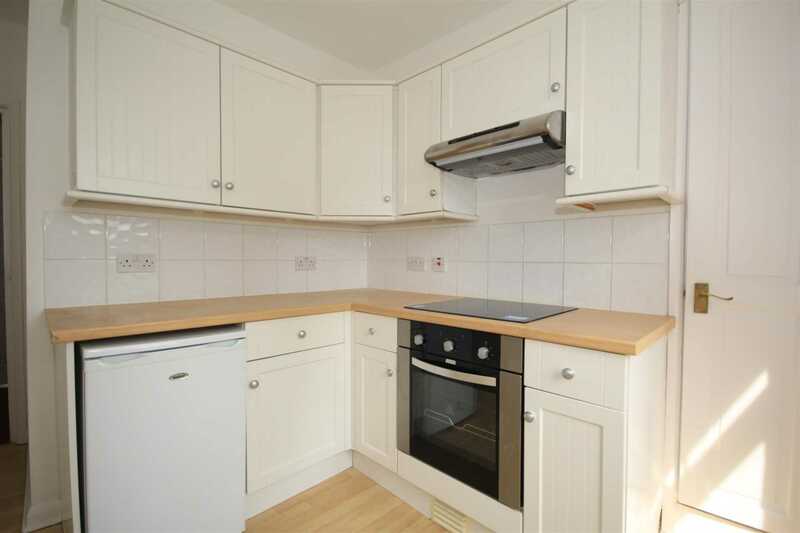 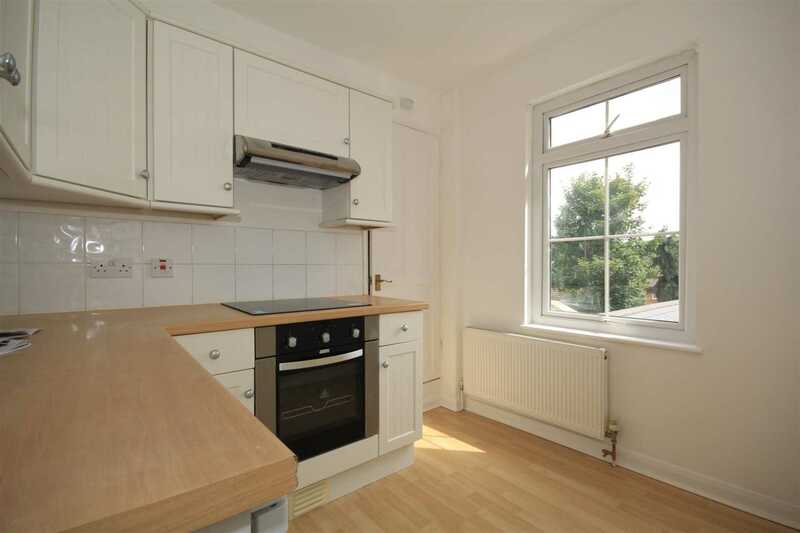 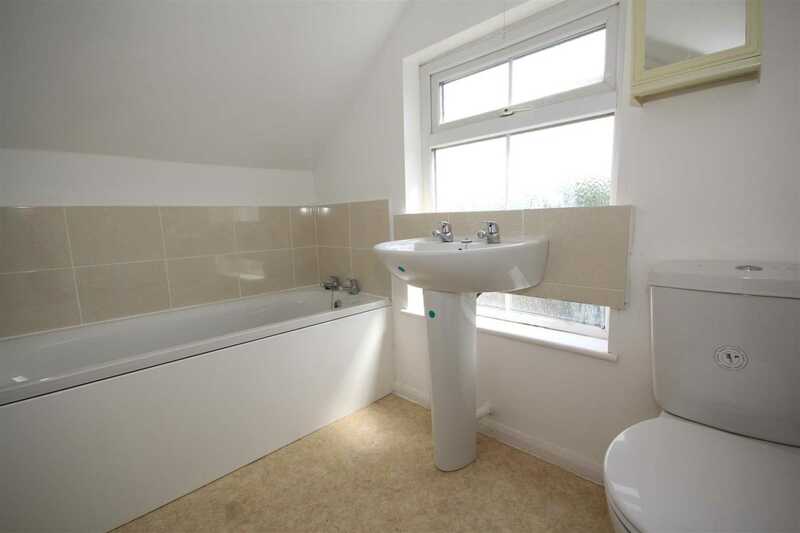 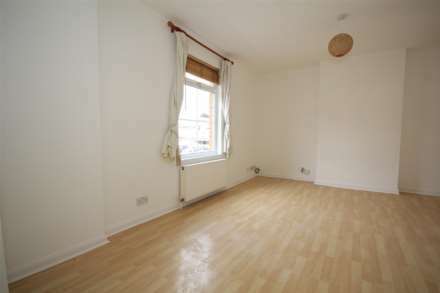 *** Newly redecorated, spacious 1 bedroom apartment on Boxmoor high street. 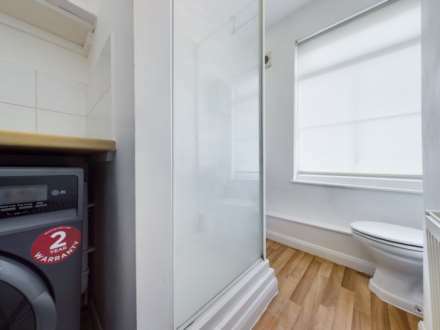 *** Accommodation comprises, lounge, kitchen, shower room, beedroom and separate refitted bathroom. UNFURNISHED and AVAILABLE END OF FEB 2019.